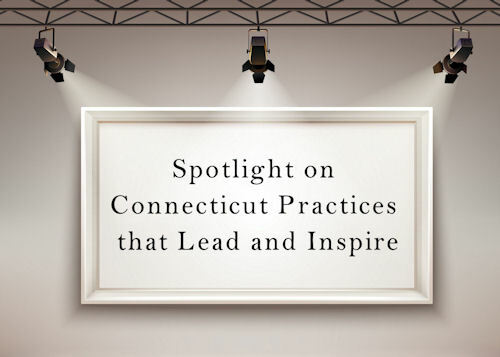 Spotlight on Connecticut Practices That Lead and Inspire is a new resource for local boards of education! This is a place where school districts can learn about - and find inspiration from - successful programs. We invite you to briefly tell us about your most successful programs and help inspire all school boards, by completing this simple survey. 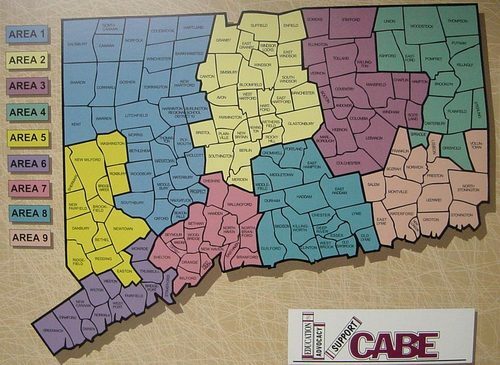 Districts that are sharing the Spotlight!